Powered by sophisticated artificial intelligence, the smart speakers of the future won't be the Amazon Echo and Google Home we know today. They'll be powerful prediction machines that do product research for you — and that means marketers will have to adapt their sales tactics. 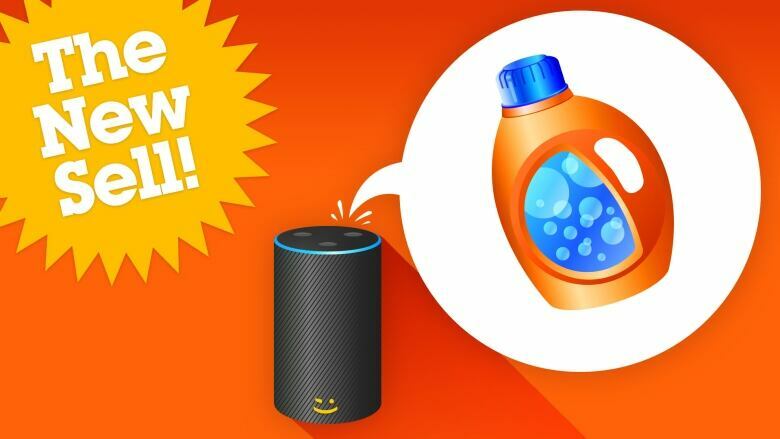 In the (possibly not so distant) future, your smart speaker might order the laundry detergent that it thinks is best for you rather than that brand you've always bought. 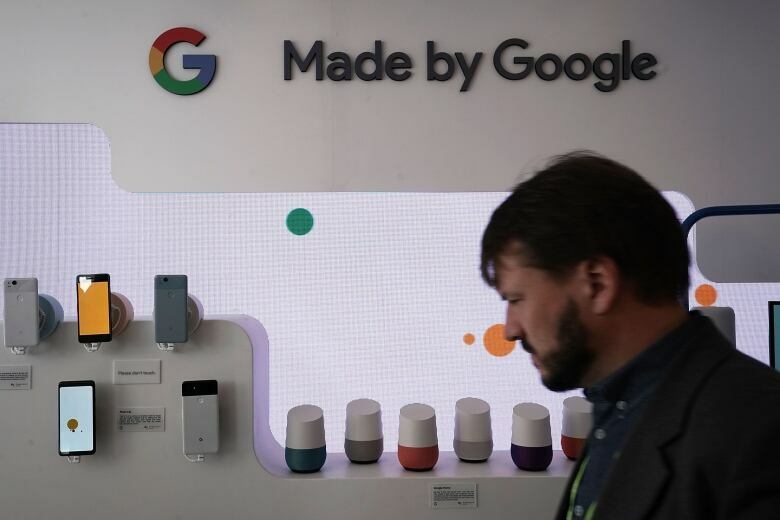 As consumers around the world increasingly turn to smart speakers for their shopping needs, companies are looking for new avenues to sell you goods. They're betting you won't want to listen to a laundry list of choices. That's why sophisticated artificial intelligence — far advanced compared to what today's Siri and Alexa can do — will offer a curated, well-researched and short selection based on your needs, wants and desires. Can you trust your home smart speaker? "That makes branding incredibly important, because if you are just asking your device to reorder the thing you've got last time, then there's almost no branding exercise taking place there," Tom Webster, vice president of strategy at Edison Research, told Day 6. The first major hurdle to overcome is one already at play in your local supermarket — the private label brand. Walk into any grocery store and shoppers are presented with hundreds of trustworthy goods that will save shoppers a few bucks — all because they don't have a brand name label slapped on the front. Amazon Basics, a line that includes everyday household products from computer cables to kitchenware, is currently the world's fastest growing private label, according to Niraj Dawar, a marketing professor at Western University's Ivey Business School in London, Ont. It's not inconceivable that Alexa might one day order her own company's product by default, rather than the Tide you've used for years. That's the challenge that traditional brands need to overcome. A large part of marketers' budgets are already spent convincing buyers to make a trip to their local shop for a specific product, Dawar says. He foresees a future where that budget will be spent talking directly to consumers through their AI-powered speakers. In the same way that companies game online searches using keywords to get their product at the top of your Google results, they'll make sure their paper towel offering is the first listed on your Google Home. 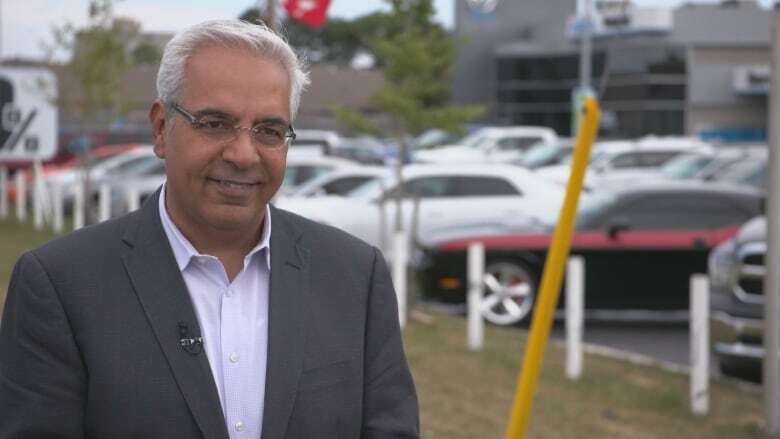 "Ultimately, the choice may still be in the consumer's hands, and most likely the AI will defer to the consumer," Dawar said. "But that doesn't necessarily mean that the consumer is involved right from the get-go," he added. About two-thirds of consumers use smart speakers to play music and check the weather, according to research by Adobe Analytics. Half use them for timers and to check the news, while about 30 per cent will order products online. Webster says that these relatively simple tasks are "kind of a Trojan horse for everything else that they can do." As the devices work their way deeper into our lives, users will rely on them for more complex tasks. Niraj Dawar, a professor at Western University's Ivey Business School, says that the AI behind smart speakers will come along way in the next five years. No longer will they be used just to restock your bathroom. Instead, we'll ask for advice on things we know little about — like insurance, or which cell phone plan you actually need. 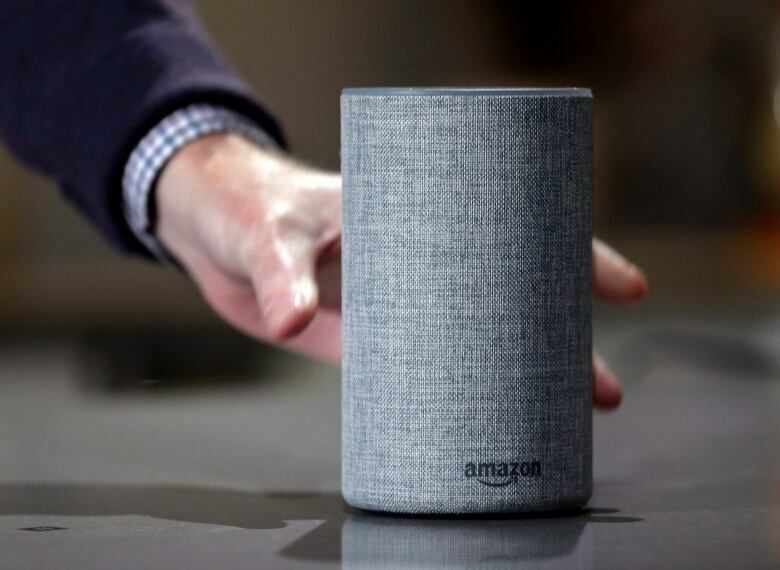 "It's very likely that algorithms that are embedded in these AI speakers will be able to sift through the noise ... and pick the right one based on your calling patterns," said Dawar. More and more users, Webster says, are using smart speakers to reduce their screen time. That means fewer eyes on the visual real estate once guaranteed to advertisers. Marketers will increasingly present their products in novel ways, he adds. One approach: asking how they can make a user's life easier. Johnson & Johnson, the company behind allergy drug Zyrtec, offers the "Allergy Cast" skill on Google Home devices. The skill doesn't deliver an ad for the product, but instead offers a branded allergen forecast while building name-recognition of their brand name medication. "As someone who suffers from allergies, I love that skill," said Webster. "When you bring someone a skill that they trust, and that helps them with how they actually live their everyday lives ... it actually changes how people feel about the people behind that brand." Webster believes the key to building consumers' trust is building these indispensable skills that users will rely on. The greatest skill, according to Webster, actually predates the devices. That's the beloved Butterball turkey talk line. "You could call up a live human, tell them what you have done to their bird and get some help on how to save it," he said. Butterball has adapted their phone line for the Amazon Echo — no need to pick up a phone with greasy turkey hands. "That's what really adds to people's trust with these devices." To hear more from Tom Webster and Niraj Dawar, download our podcast or click 'Listen' above.